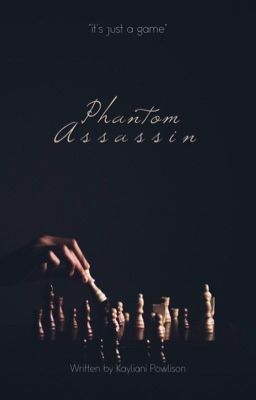 Phantom is a foundation dedicated to infamous assassins. It was created to wipe out threats. Trace is a high-ranking, merciless weapon. He doesn't know quite what's happening most of the time, but as an assassin, his mission is always to kill someone. It should have just been another mission. Another pawn to get rid of. But he didn't expect to find his true destiny hiding farther beyond. © COPYRIGHT 2015 Support this novel for further enjoyment!